Good evening fellow scrappers! 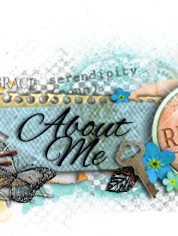 Today I bring to you my debut page for Authentique! 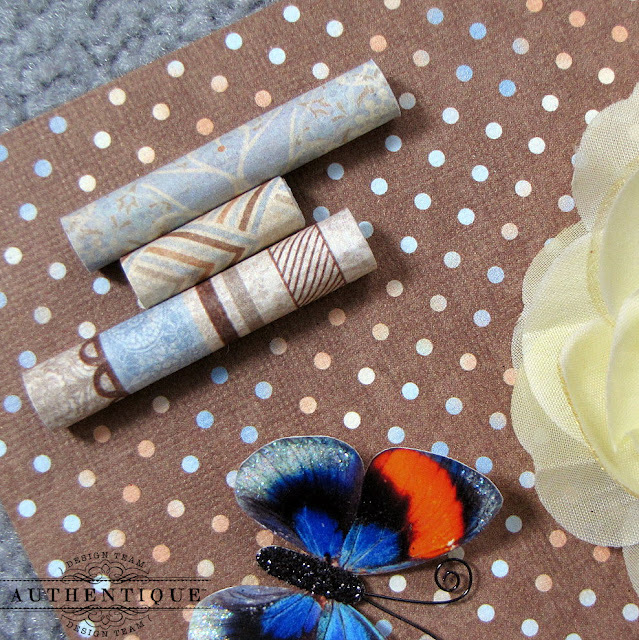 I was very much looking forward to working with their wonderful products--Authentique is known for their thick heavy weight paper & I utilized this characteristic to create some very simple handmade embellishments in the form of paper scrolls. Before I go on any further though--just a bit about the theme of this page. 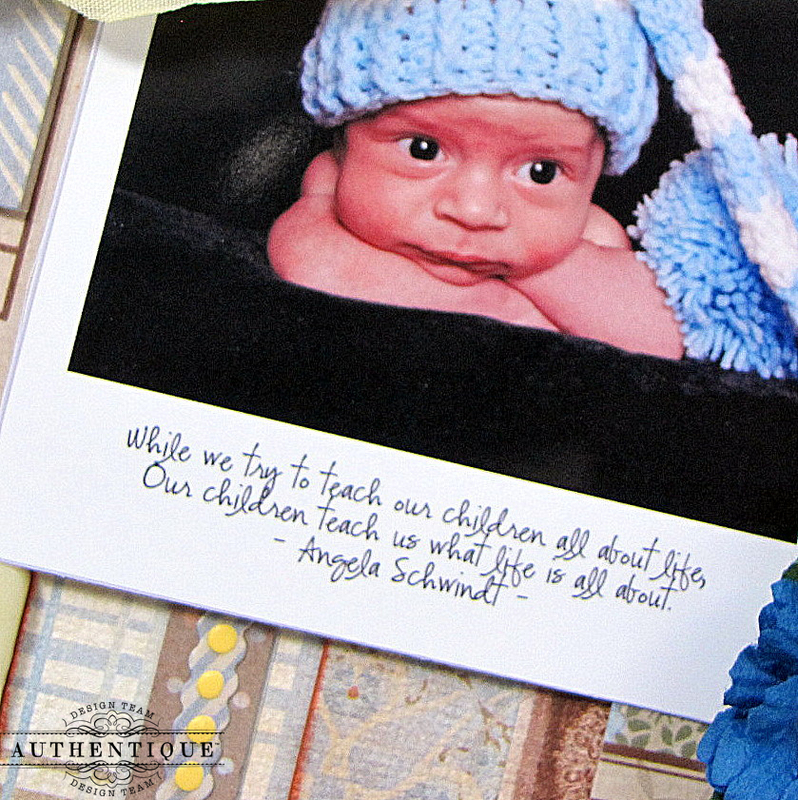 This would be my newborn son at approximately 1 month & 1/2 of age wearing his very cute lil' blue elf hat. These photos were taken in December of 2012 & I remember that day vividly. He was actually quite the tiny cranky pants that day because we decided to take pictures of him too close to his scheduled dinner time. You can see the poutiness creeping up on his face--needless to say we kept this photo shoot short--but did manage to take a few pics--this being one of them. 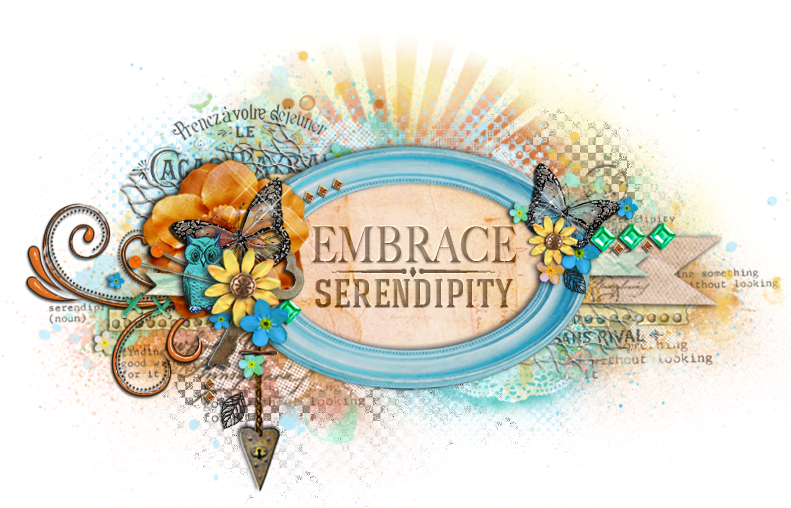 For this page I've used Authentique's Hope Collection. This collection is geared towards Easter but I wanted to show that these papers can be used for other themes as well. In fact, they work perfectly for masculine/boy themed pages. I chose bold embellishments that would bring out the primary colors of the Hope papers. The large silk light yellow flower shown here is from Funtoolas Etsy shop. 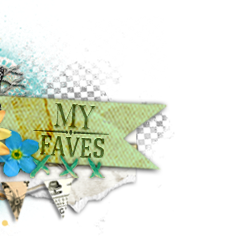 There are many more lovely fabric flowers in this shop along with a few other crafting embellishments in this shop if interested. I found this quote online & found it to go along nicely with my page. I found it to be so very true & printed the quote directly onto my photo. The banners are cutouts from a Hambly Print overlay...the resin domino pieces are embellies from my stash--if I remember correctly, I found them in the clearance bin at my local Michaels--they're actually considered beads since they have holes in them & you can run string through. 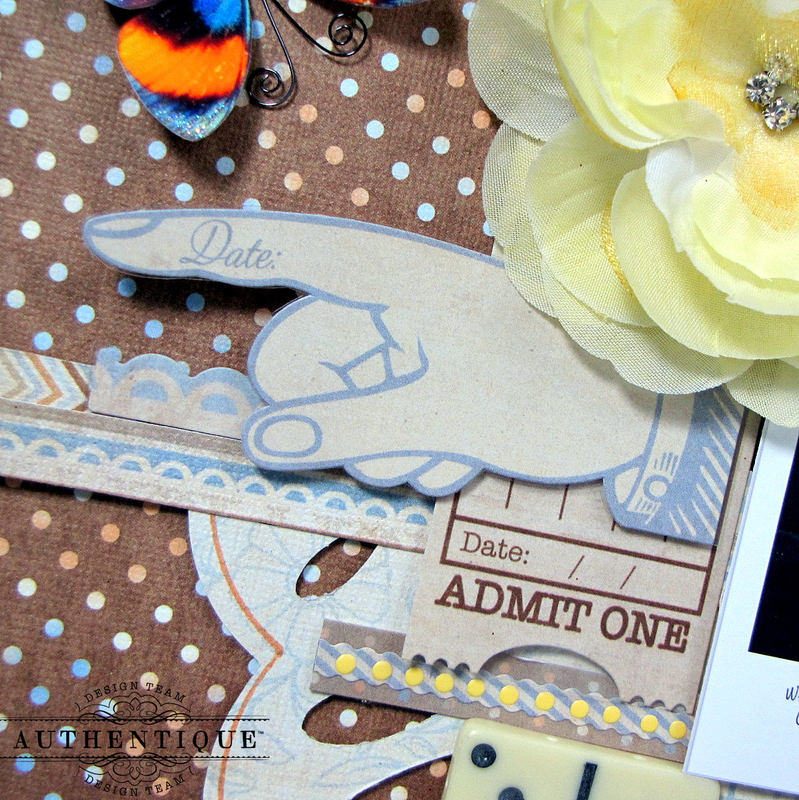 Personally, I saw them as really cute embellishments for scrappy projects! Sometimes, the best embellishments are the paper themselves & with the simplest of techniques. Authentique's paper has a perfect thick texture to them in order to create sturdy paper scrolls. 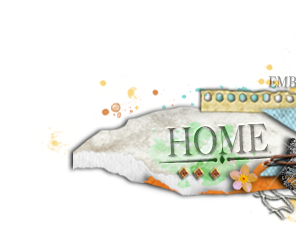 I've taken several pieces from the Hope collection & have rolled them to create random scrolls onto my page. These little rolls of paper make for an interesting visual embellishment on your layouts & are also a great way to use up leftover scraps. I've spread several of these scrolls throughout my page & have made them in different sizes. When adhering these paper scrolls, try not to adhere them in any particular order--just randomly adhere them & you'll notice that this looks more visually appealing to the eye. Take a closer look at the third scroll from the bottom. This scroll also happens to be my journaling. Storing journaling on scrolls has become almost a trademark on my pages. TIP: This is a great way to store large journaling or stories without taking too much space on your pages. I typed up my journaling on my computer & printed it onto vellum--then I rolled it up & adhered it to my page with a leftover strip of scrap paper that I use to keep my scroll in place. 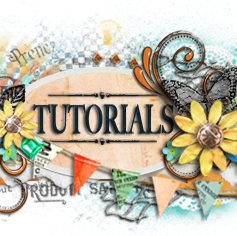 If interested on how I go about making these scrolls--feel free to check out the tutorial here. 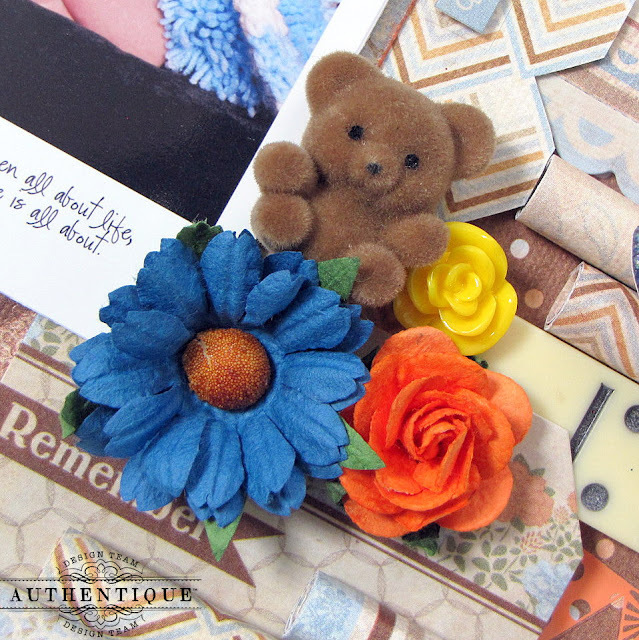 Isn't this the cutest fuzzy teddy bear embellishment? I bought several of these in different colors. 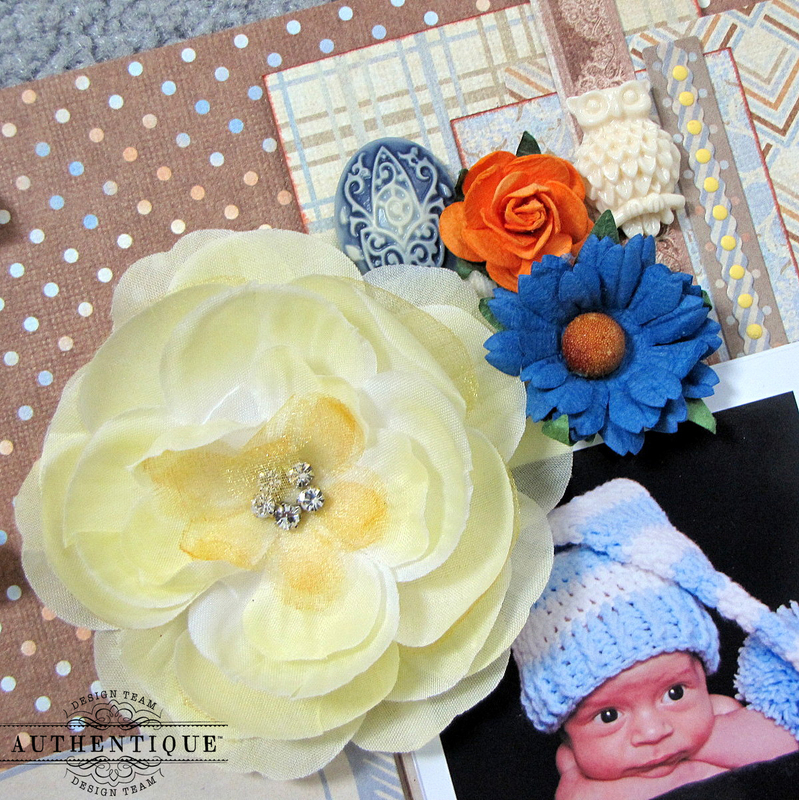 I find them to be the perfect embellishment for baby themed pages! These are the my latest butterflies & will be added to my small Etsy shop very soon. 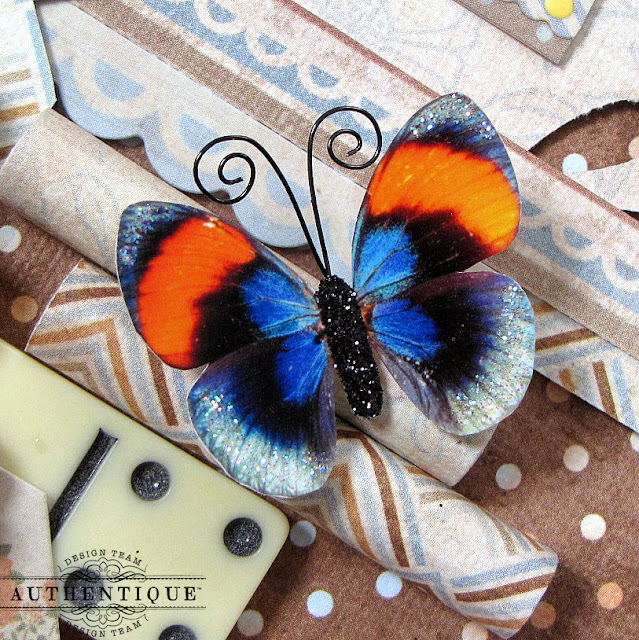 To see more butterfly embellishments--feel free to visit my shop here. 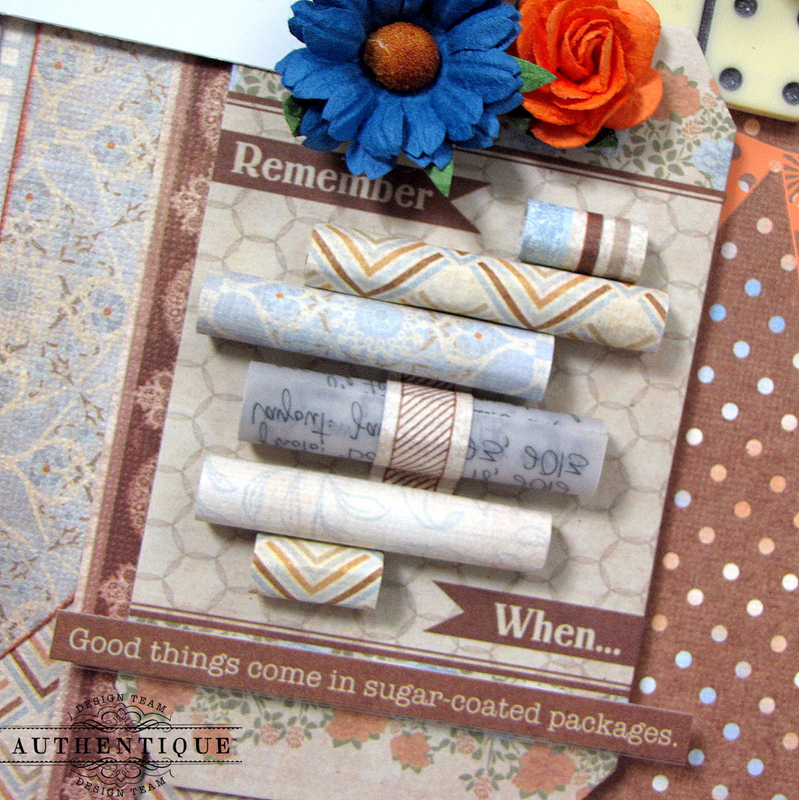 More paper scrolls, strategically placed onto the background of my layout. 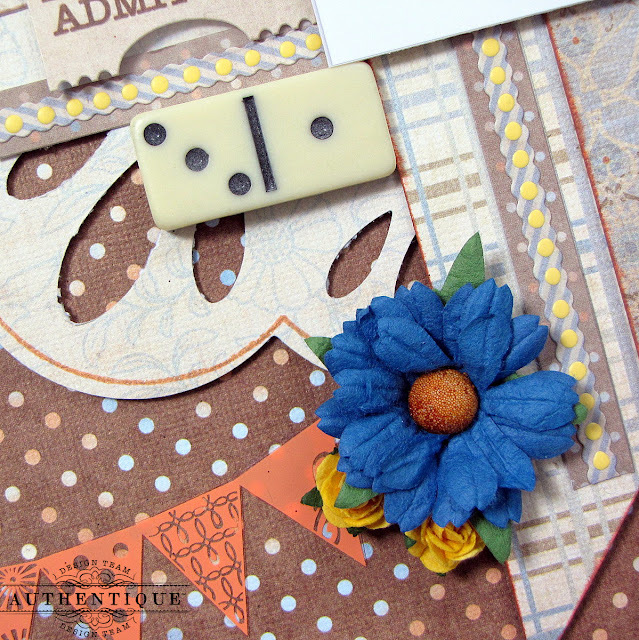 The majority of the embellishments used on this page are from Hope's Details & Statements sticker elements. If your scrap approach is anything like mine, you tend to arrange & re-arrange the many embellishments on your page at least 101 times! So being able to freely move sticker elements around without worrying about them sticking to your page adds flexibility during your page design. TIP: Something I tend to do with sticker elements is to stick them onto transparencies. This way I can cut them out & then adhere them anywhere onto my page without having to worry about making a mistake as to where I place my stickers. If you wish to eliminate an extra step, Authentique's DT Coordinator, Emily gave me yet another tip. Sprinkle a bit of baby powder to the back of the stickers to remove the stickiness. Either way will work! So all of the stickers seen on this page have been adhered to transparencies first, cut out & then adhered with your basic glue or pop dots to my page in order to give them more dimension. As always, many thanks for those of you who stop by for a visit. Enjoy the rest of your weekend! 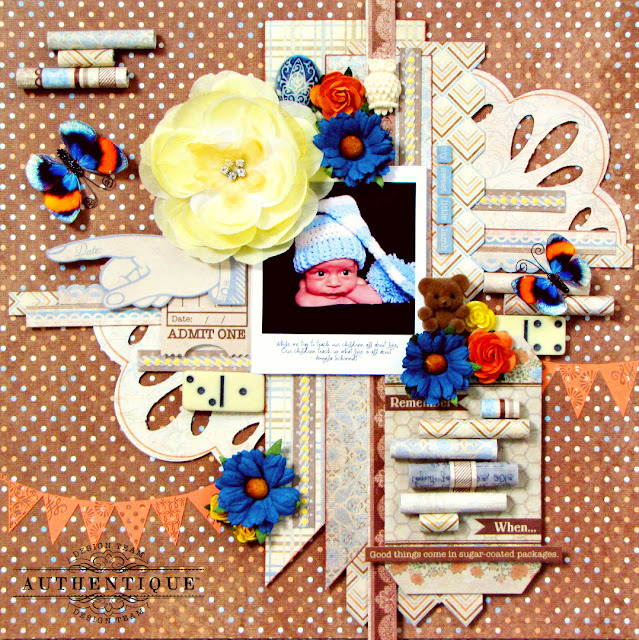 This is gorgeous & it shows off the Authentique papers so well - love your scrolls & I ReALLY love that teddy as well!!! Kay - This page is adorable! You always add the perfect touches. The lil teddy bear too cute! The photo - precious. Love the design and all the little paper rolls. Adorable photo and great layout! I LOVE the scrolls!